There’s a reason wine is the most consumed alcoholic beverage in human history, and many notable people have said many thoughtful and humorous things about it. 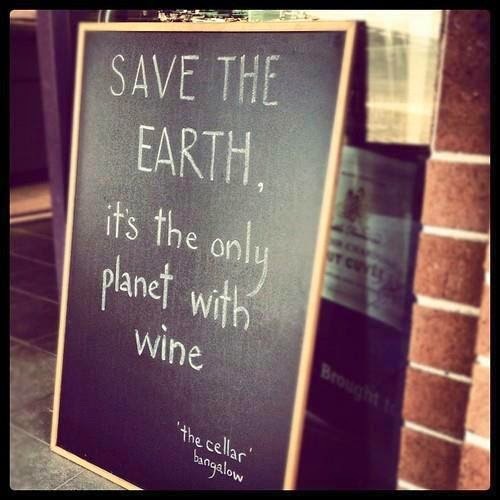 We think some of these quotes really capture what good wine is all about and why we love it! 1. Thomas Aquinas noted that “sorrow can be alleviated by good sleep, a bath and a glass of wine". Aquinas was certainly on to something; if you’ve ever wine while taking a bath you’ll know that it’s just about the perfect way to wind down and relax. Although, we’d like to think it’s just as good, if not better, as an accompaniment to a good meal. 2. Others have used wine as the way to a woman’s heart. Frank Muir famously said that "strategy is buying a bottle of fine wine when you take a lady out for dinner; tactics is getting her to drink it". 3. Pope John XXIII used wine as an analogy for the aging of human beings, saying that “Men are like wine – some turn to vinegar, but the best improve with age”. 4. Another similar observation came from Joan Collins, who pointed out that “Age is just a number. It’s totally irrelevant unless of course, you happen to be a bottle of wine. 5. Louis Pasteur, a French chemist and microbiologist, was of the view that it had health benefits. 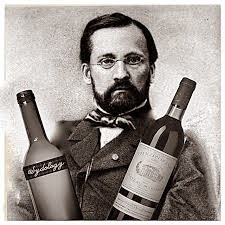 Pasteur claimed that “Wine is the most healthful and most hygienic of beverages”. While this statement might not be completely accurate, he was barking up the right tree as there is evidence to suggest that when enjoyed in moderation it can be beneficial to the body. As shown, everyone enjoys wine in a slightly different way and associates it with different things. At Taste Canowindra, you can enjoy it along with the music, art and food we have on offer. For us, Kathy Mattea, an American country music singer form the US (and someone we’d love to have perform at Taste) said it best when she pointed out that “A gourmet meal without a glass of wine just seems tragic to me somehow”. Location: Cellar Door 42 Ferguson St. (Post 3 Icely St.) Canowindra 2804 New South Wales, Australia.